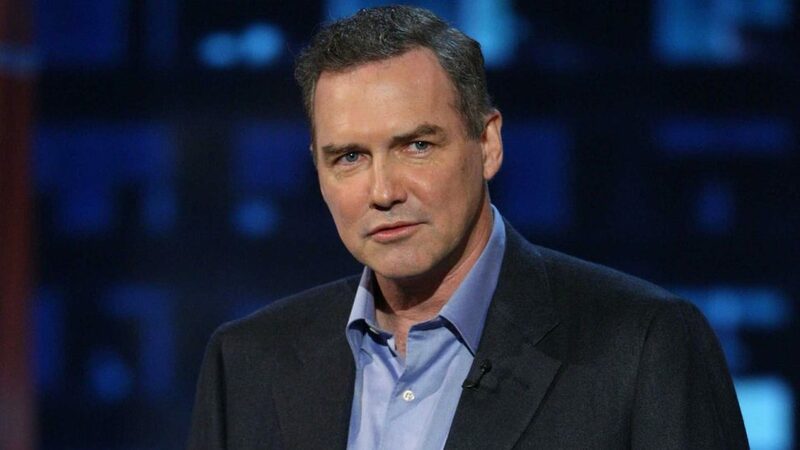 Norm MacDonald has drawn criticism for saying that Louis C.K. and Roseanne Barr deserve a another chance in an interview that led to a cancelled Tonight Show appearance and an apology. “There are very few people that have gone through what they have, losing everything in a day,” Macdonald told The Hollywood Reporter, referencing C.K. and Barr. “Of course, people will go, ‘What about the victims?’ But you know what? The victims didn’t have to go through that.” In May, ABC canceled Roseanne after the show titular star Barr came under fire for racist comments against Valerie Jarrett, a former adviser for Barack Obama. And in 2017, C.K. admitted to sexual misconduct after five women came forward to accuse him C.K. His comments drew swift criticism online.